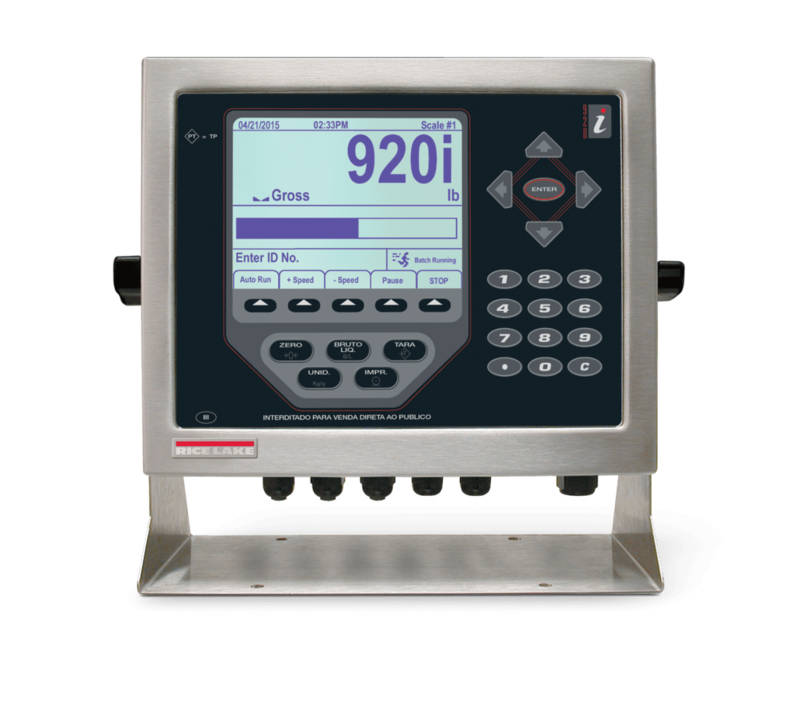 The 1280 Enterprise Series programmable digital weight indicator with color touchscreen, web server view and multiple protocol types delivers uncompromising speed for today’s operations and expansive options for tomorrow’s requirements. 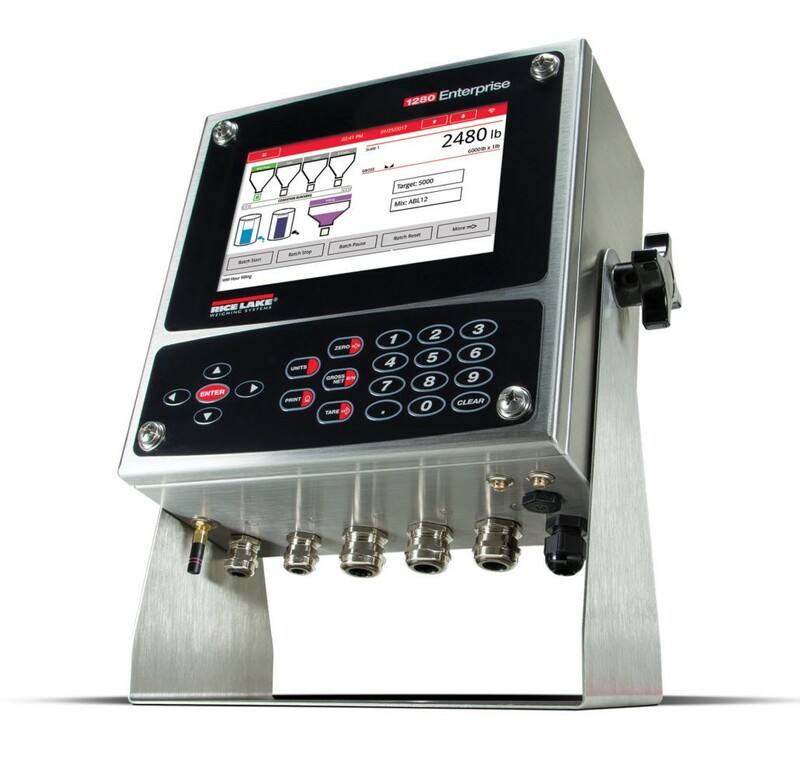 Rice Lake’s 920i high-powered programmable digital weight indicator and controller automates complex industrial processes with a simplified user interface. 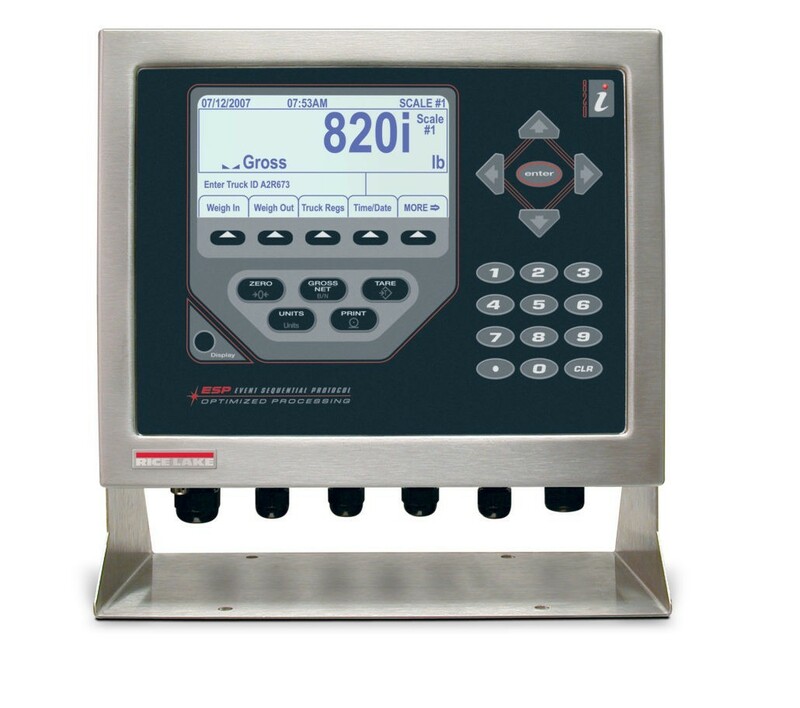 Rice Lake’s 820i programmable weight indicator/controller is a high-powered programmable controller for automation of complex industrial processes. 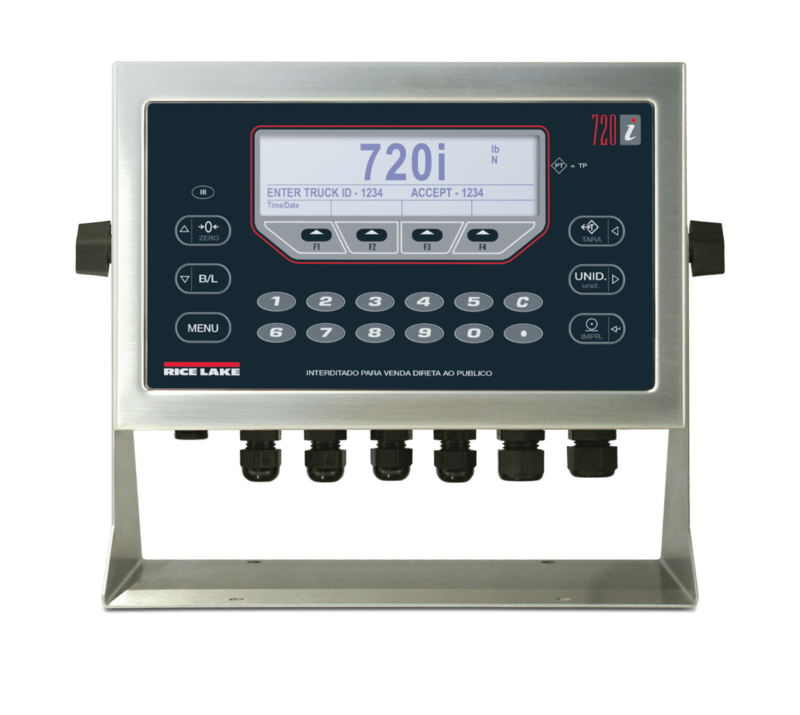 Rice Lake’s 720i programmable weight indicator and controller is ideal for basic weighing and data collection, recipe formulation, inventory management and traceability. 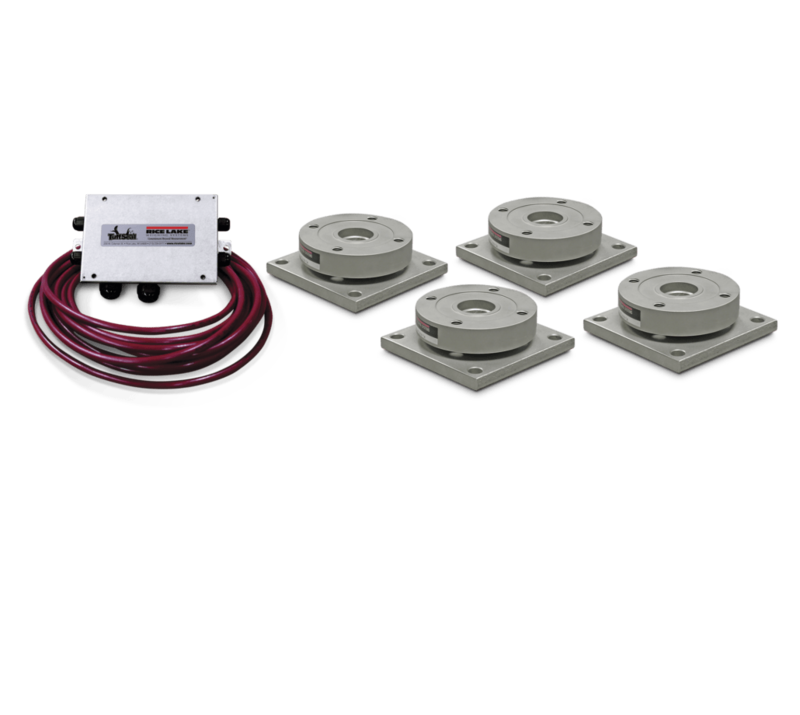 The rugged, high-precision RL9000TWM Series weigh module with a low-profile design is engineered for easy installation and does not require check rods or other stabilizing hardware. 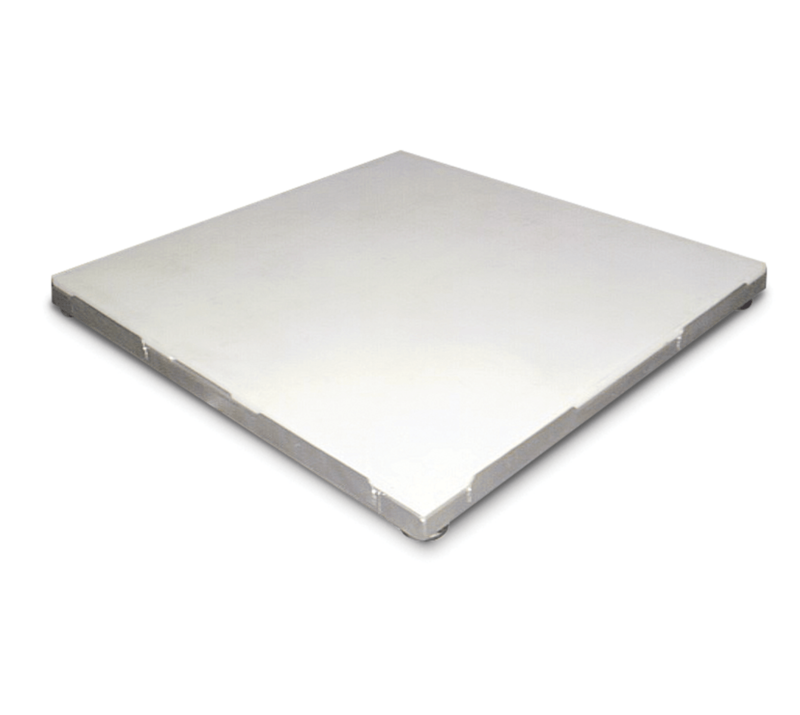 The RoughDeck HE is a hostile environment, stainless steel floor scale designed specifically for corrosion resistance and long life in demanding washdown applications. 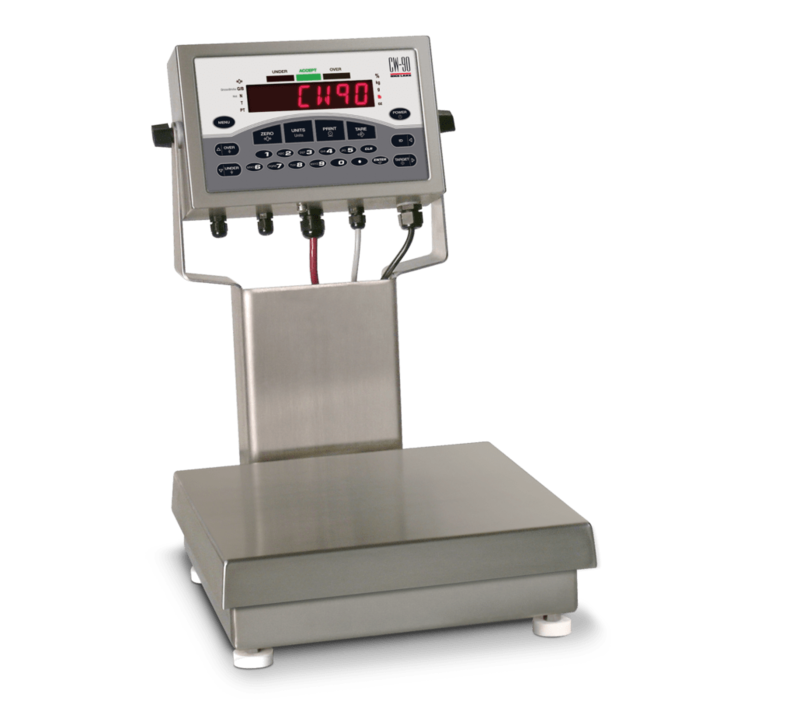 The RoughDeck QC is a quick clean, stainless steel, lift top floor scale customized for food, chemical and other demanding washdown applications. 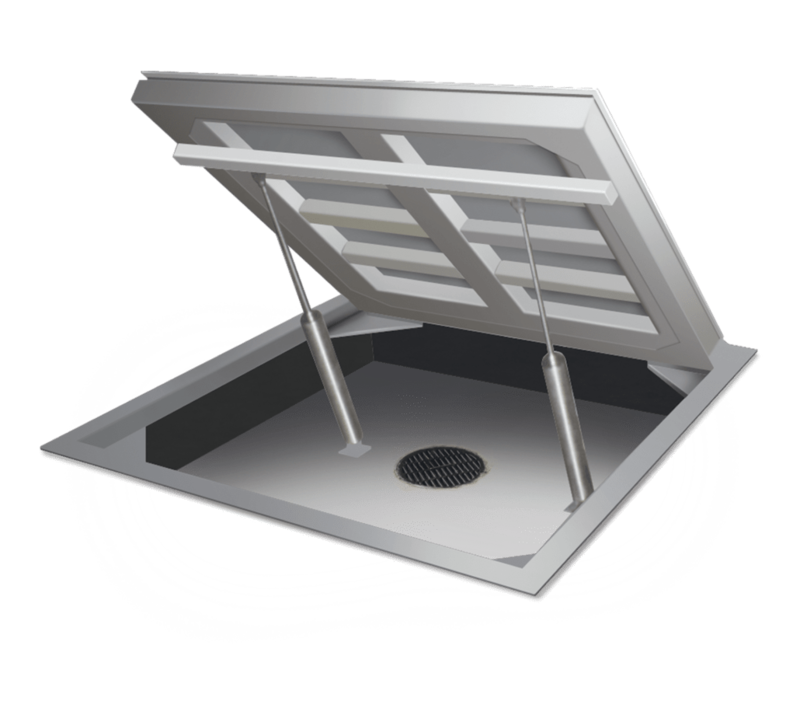 The RoughDeck SD Sanitary Deck floor scale offers a removable polyethylene deck for sanitation requirements in addition to top performing RoughDeck features. 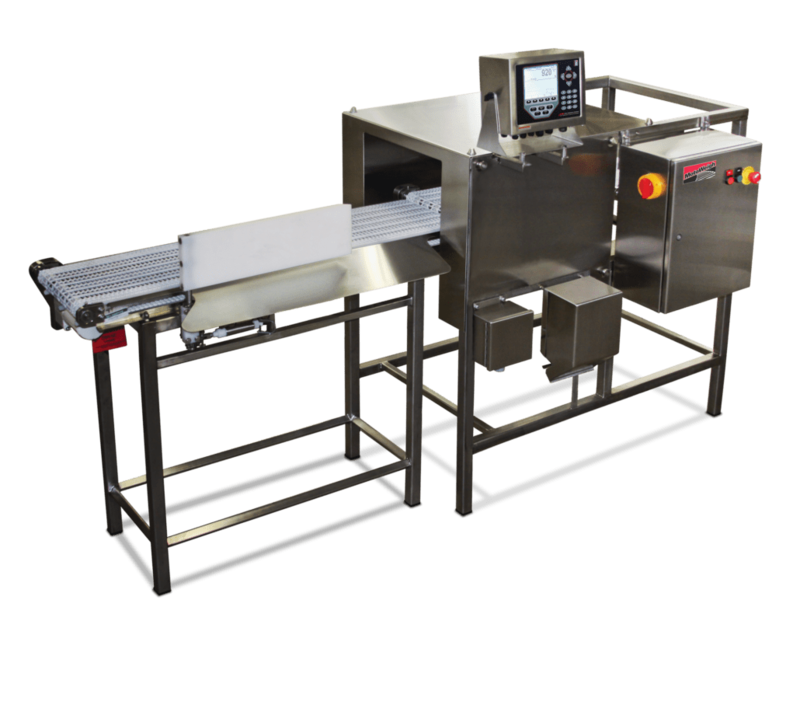 For automated and conveyor food processes, Rice Lake’s MotoWeigh in-motion systems offer maximum weighing efficiency. 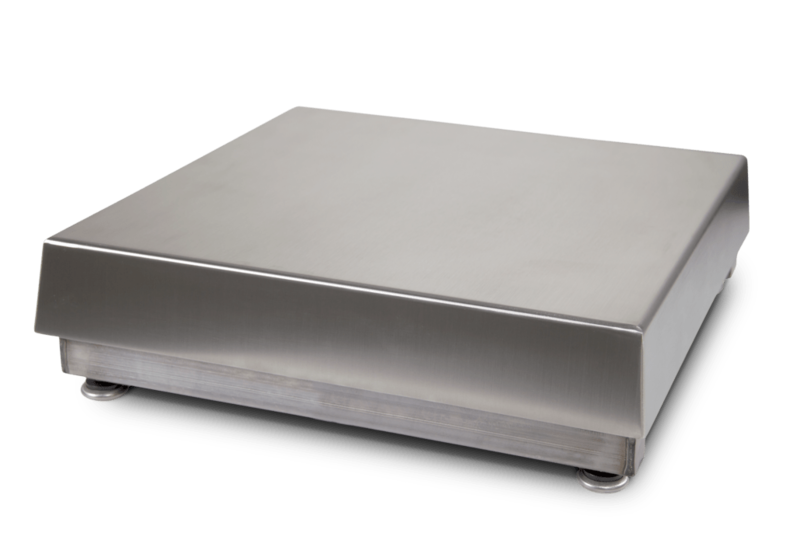 MotoWeigh is designed for frequent and easy cleaning with stainless steel construction options and food-grade belting. 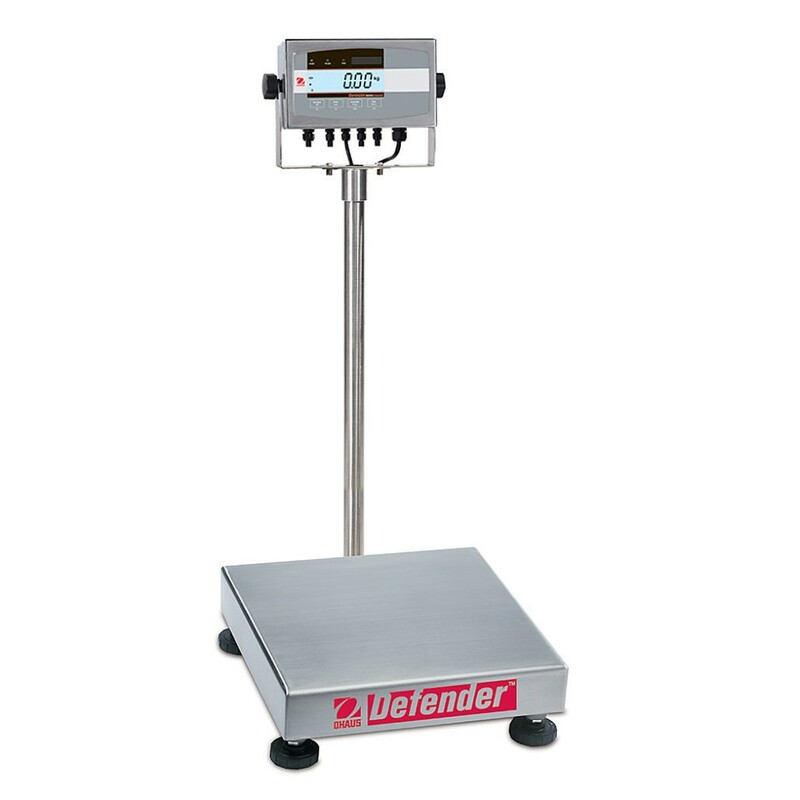 Food and product sorting and classification tasks are streamlined with configurable over- and underweight values, ensuring optimal product weights. Rice Lake’s TS Series tuning fork balance delivers high-speed response time with stable and reliable results. 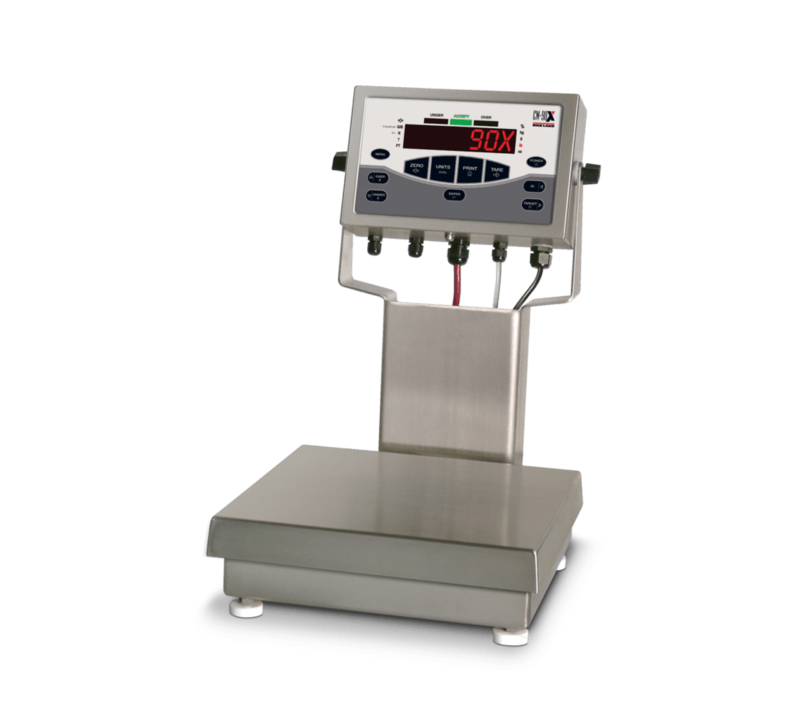 The CW-90X Bench Scale was built for the most demanding industrial tasks, food processing, harsh environments, and rigorous cleanings. 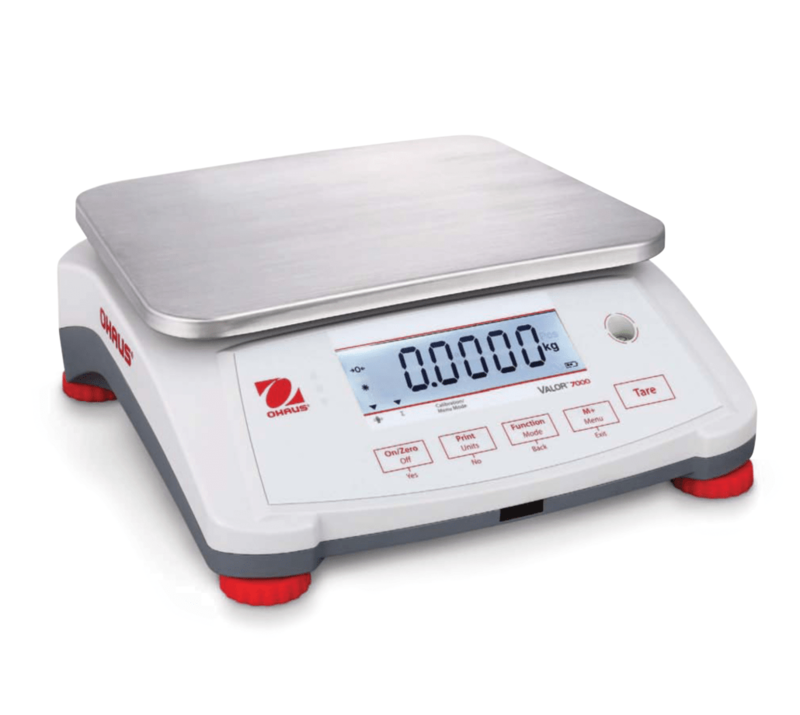 The CW-90 is a light-capacity industrial bench scale designed to endure with a full 304 stainless steel construction and aluminum environmentally sealed load cell. 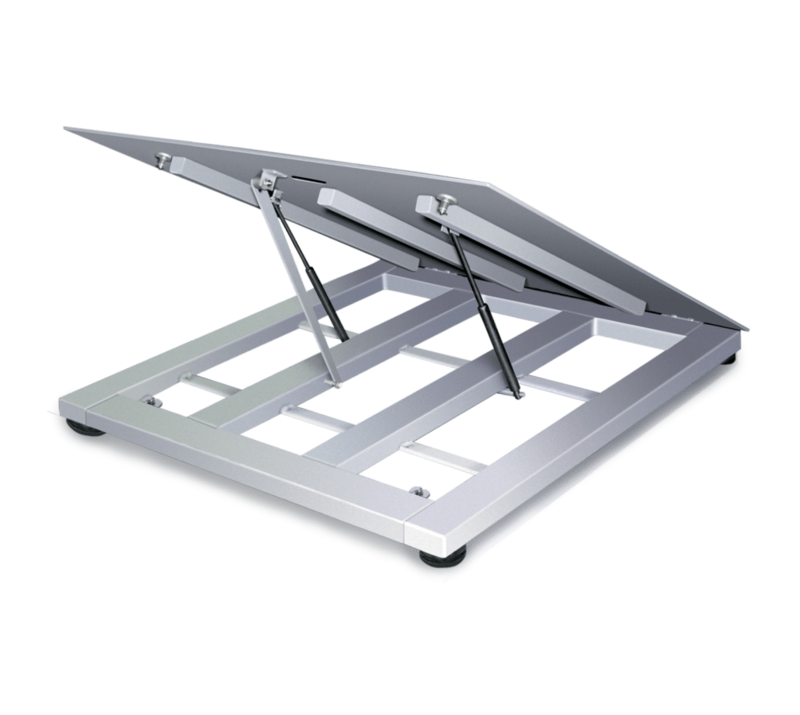 Rice Lake’s BenchMark HE performs reliably through the most demanding tasks, with a base that specially engineered for overload protection. 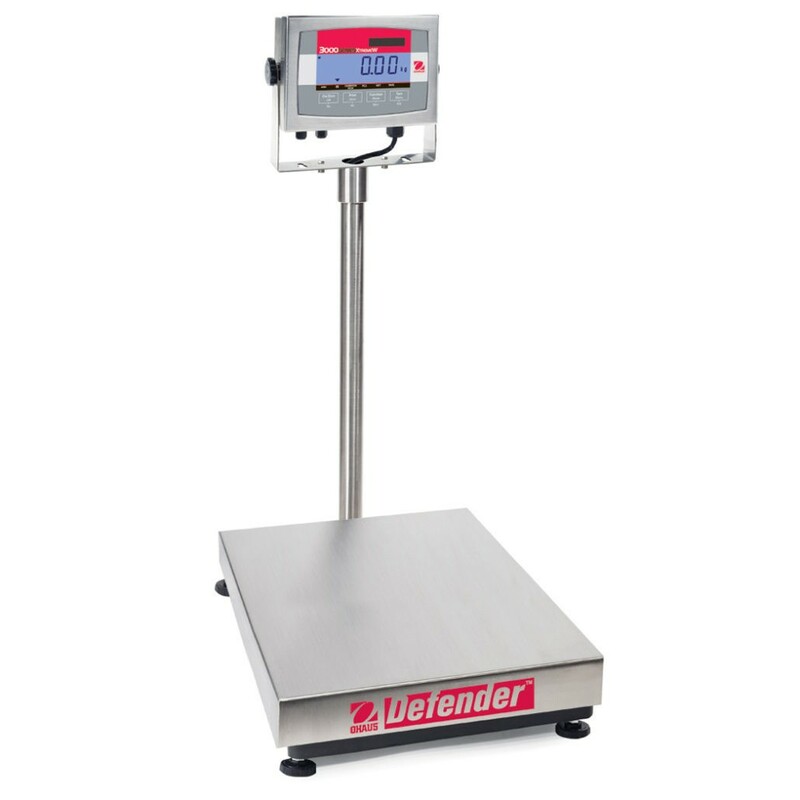 The Defender 7000 Series of washdown bench scales provide enhanced performance and operation for versatile and advanced industrial weighing applications. 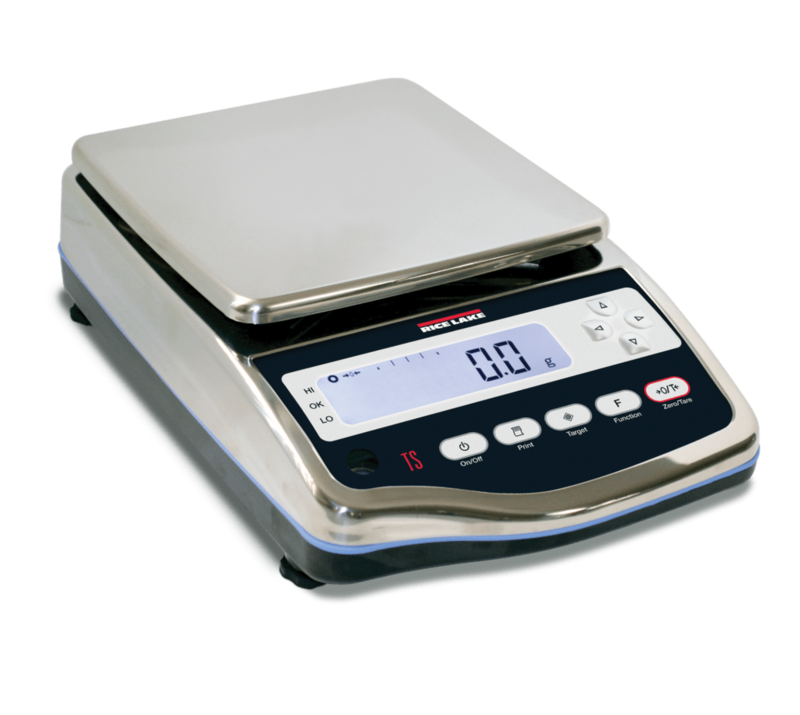 The Ohaus Defender 5000 Series is a feature-rich line of bench scales that are ideal for production, packaging and general commercial and industrial weighing and various washdown applications. 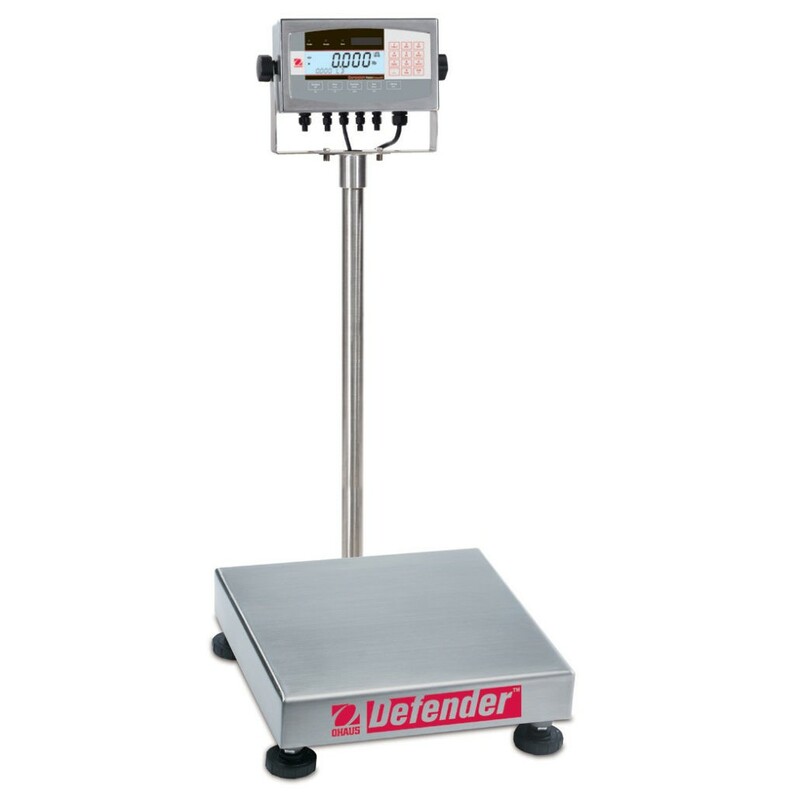 The Defender 3000 Series of bench scales is ideal for general weighing and simple counting applications when working in a damp environment or when it is essential to thoroughly clean the scale. 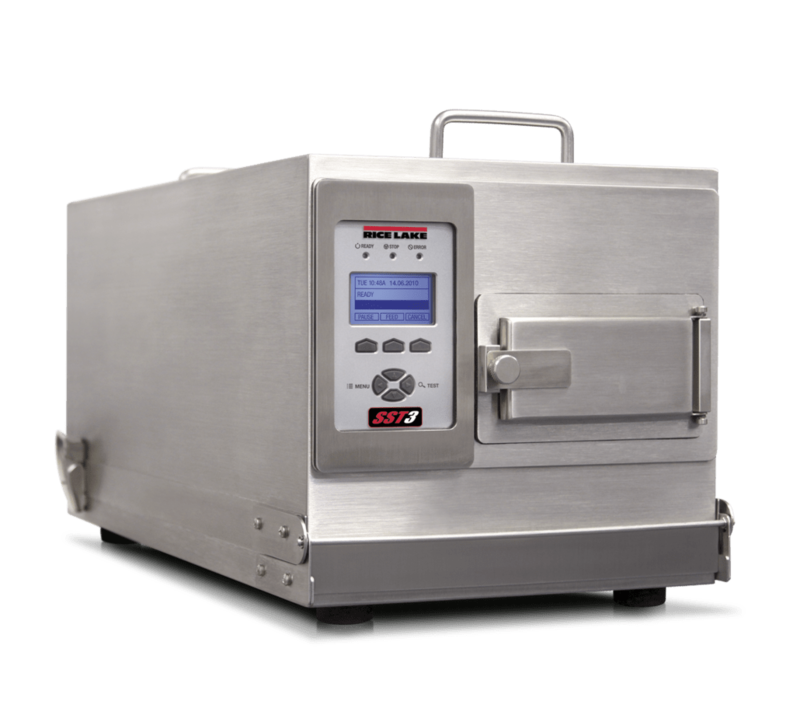 As an IP69K rated printer, the Rice Lake SURVIVOR SST3 features a stainless steel enclosure that completely seals out moisture and dust.